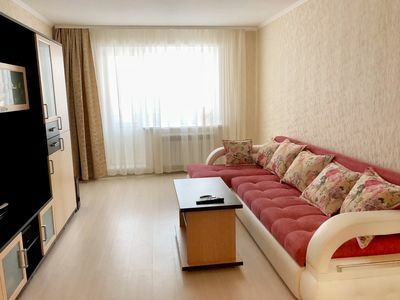 The apartments on Pulkovskoye Highway are comfortable, new, stylish studio apartments with all amenities and excellent specific characteristics. 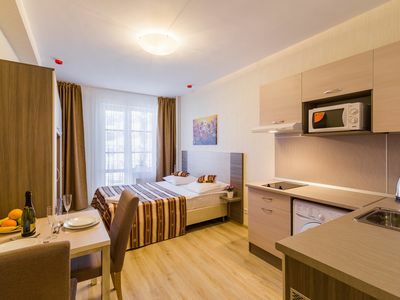 The apartments are equipped with everything necessary for a comfortable stay: a fully equipped kitchen area with kitchenware, a refrigerator, an electric stove, a microwave oven, a dishwasher, a King-size double bed, a safe and completely panoramic loggia, a desk for work, high-speed Wi-Fi Internet. 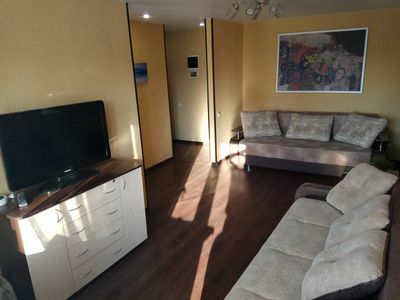 The apartment has a washing machine, an electric kettle, an iron, an ironing board, a hairdryer - everything to make you feel at home! 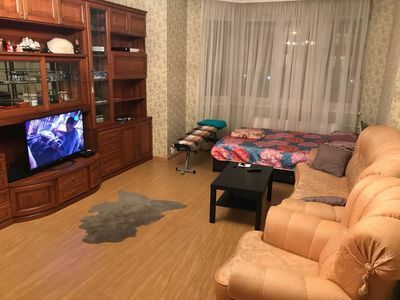 An excellent addition is an excellent panoramic view. 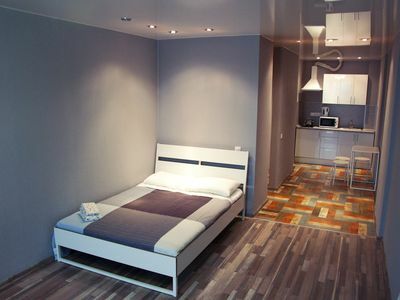 All necessary accounting documents are provided. 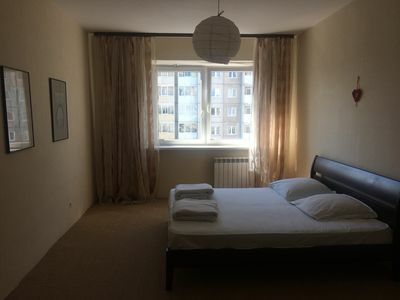 The complex of apartments is located in an excellent location, which is the main transport hub in the south of the city: the proximity of Pulkovo Airport, departures to the Ring Road, metro stations Moskovskaya and Zvezdnaya. 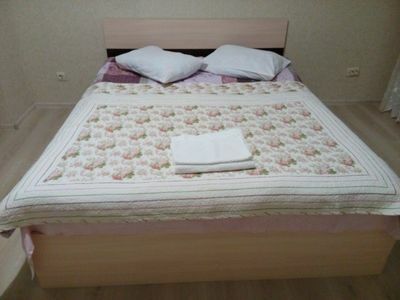 , , -, -, , King-size, , , Wi-Fi. 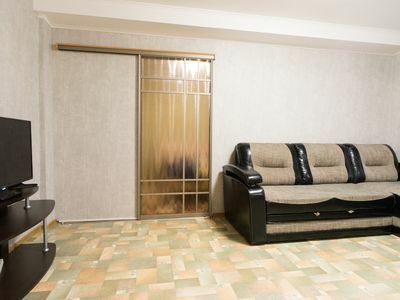 , , , , , ! 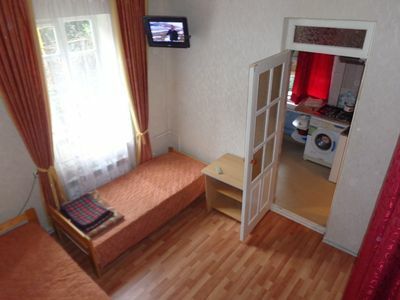 . .
4 room apartment in Pushkin. 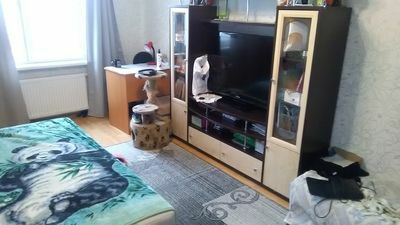 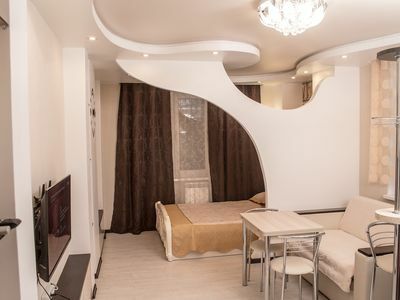 1 room apartment in Krasnodar. 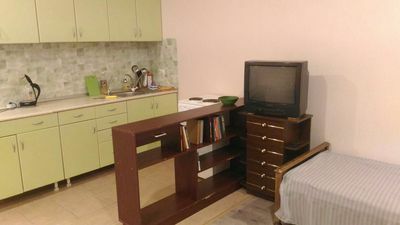 Cozy and clean apartment for rent.